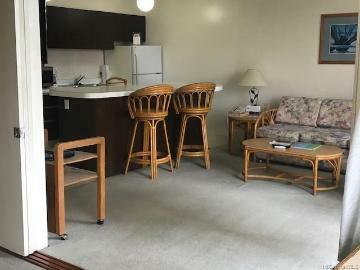 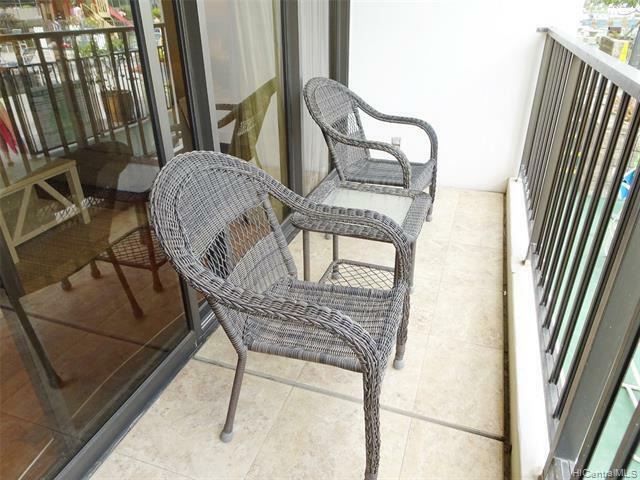 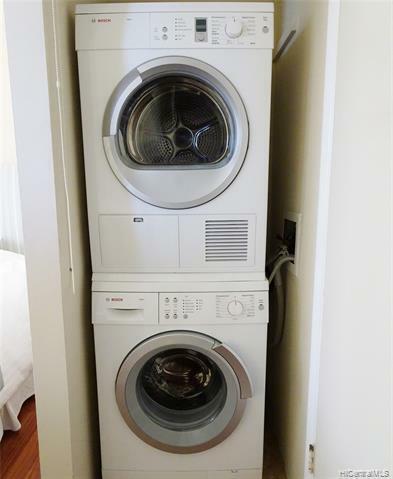 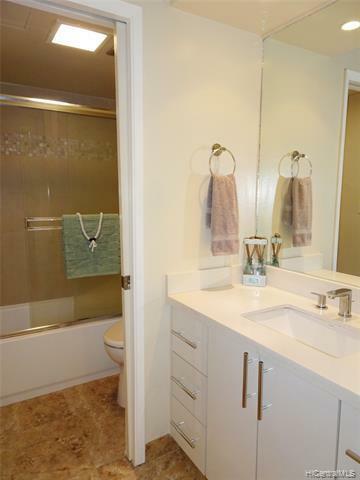 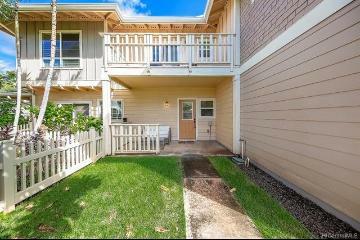 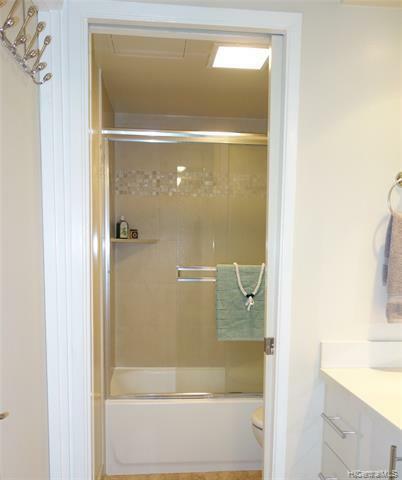  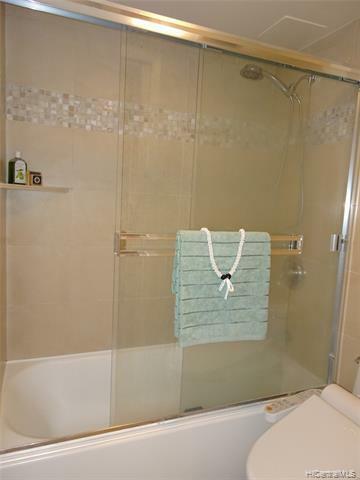 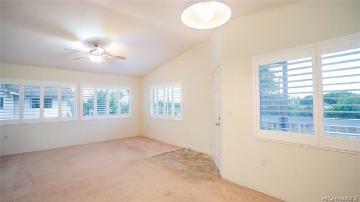 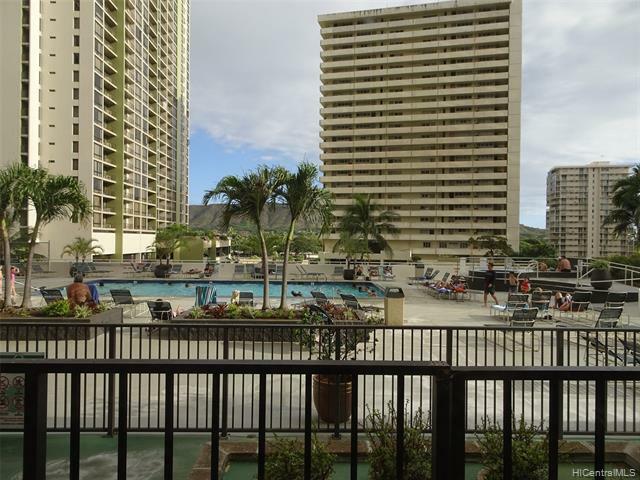 1 bed / 1 bath unit with open lanai, washer & dryer in the unit, 1 unassigned parking. 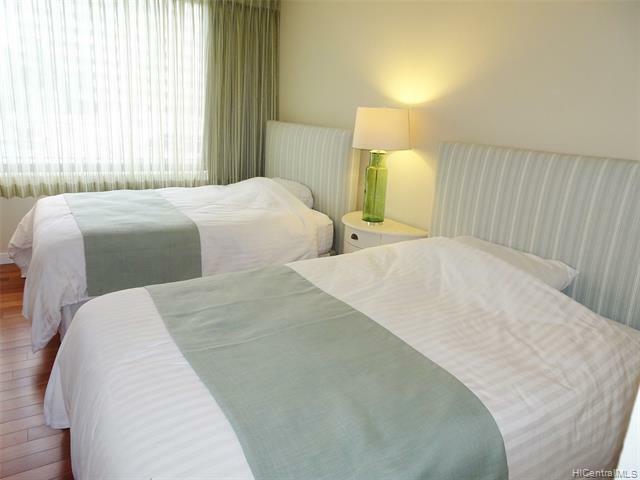 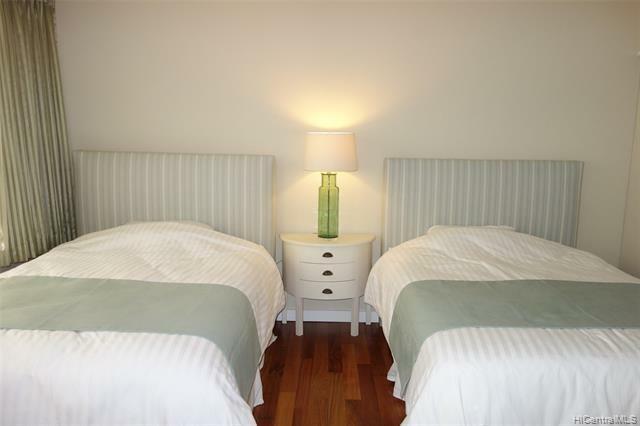 Amenities: pool, hot tub, BBQ, sauna, tennis court, children's play ground, 24 hr security and more. 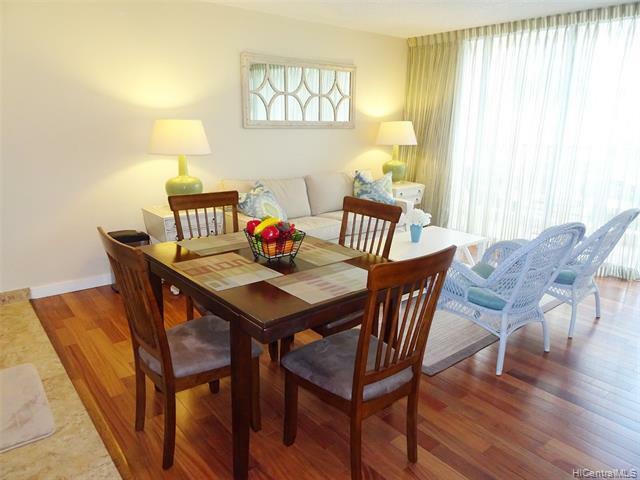 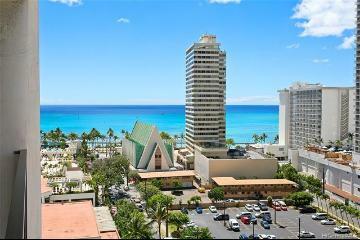 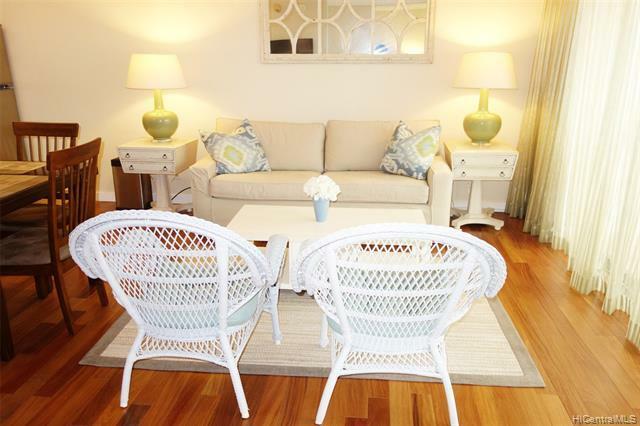 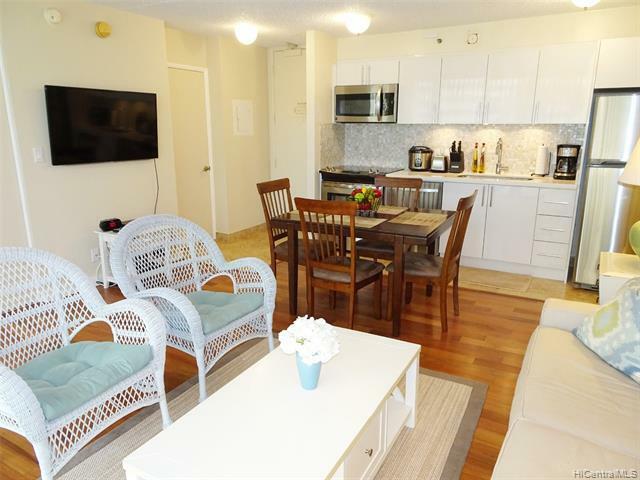 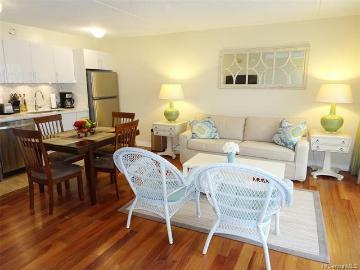 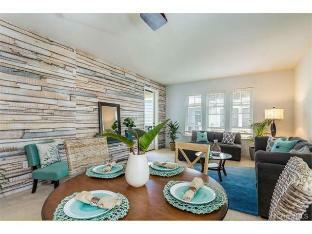 Near busline and blocks away from beach, dining, shopping an entertainment. 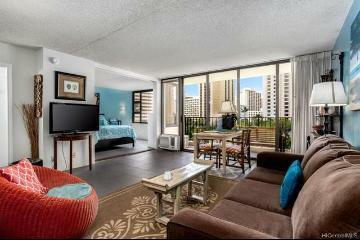 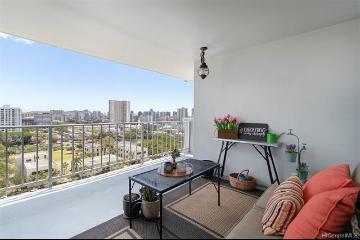 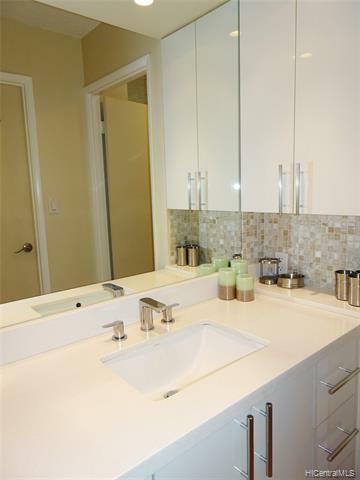 201 Ohua Avenue, 611, Honolulu, HI.